Pacific Cast Products – ISO 9001:2015 Certified! 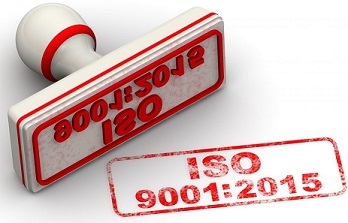 The latest edition of ISO 9001, ISO’s flagship quality management systems standard, was published late September 2015. This concludes over three years of revision work by experts from nearly 95 participating and observing countries to bring the standard up to date with modern needs.